Some schools will see new principals this school year, while community members will be able to interact with Superintendent Joe Meloche at a new Saturday meeting series. School bells will ring across Cherry Hill Township on Sept. 5 to signal the start of another school year. 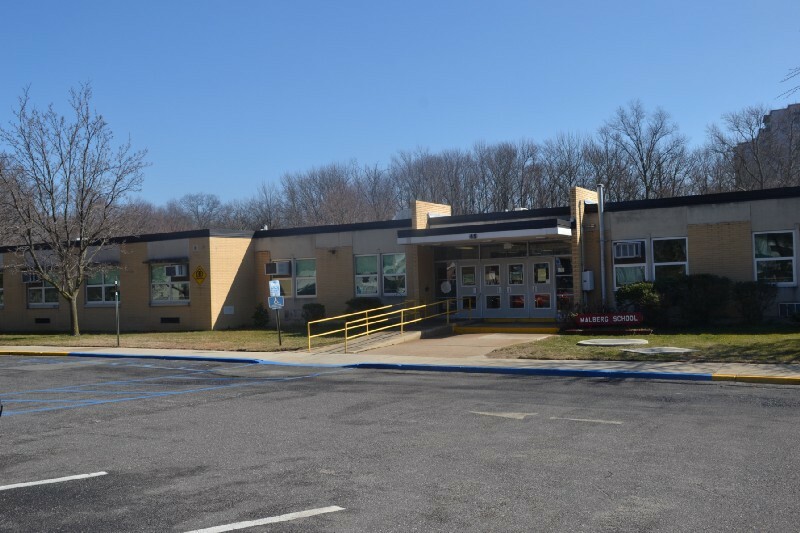 More than 11,300 students will attend classes in Cherry Hill Public Schools, and there will be a few changes in the district this year. Three elementary schools will have a new principal at the helm this fall. Former district director of guidance Jim Riordan is the new principal at Stockton Elementary School. Eloisa DeJesus-Woodruff is now principal at Kilmer Elementary School, and Rebecca Tiernan is the new principal at Cooper Elementary. All three had previously worked in other buildings in the district. Superintendent Joe Meloche said there are numerous other new staff members who will be working in the district for the first time this school year. Since early last year, the district has hired about 65 new staff members. There were numerous construction projects taking place across the district this summer, with the biggest taking place at Cherry Hill High School East. A water infiltration project at the school began prior to the end of the 2016–17 school year and is expected to wrap up shortly after the start of the 2017–18 school year. Though construction will continue as school re-opens, Meloche said the project will not have an impact on anything taking place inside the building. “There will still be full access to classrooms when school starts,” he said. The district is also completing the installation of water bottle filling stations at each of its buildings. The stations are being added as part of the lead remediation plan the district initiated last school year. Other smaller projects took place at various buildings across the district and will be completed prior to the start of the school year. “We’ve had some tile re-done, abatement re-done, replacement of some window air conditioning units, upkeep and painting,” Meloche said. There aren’t any major curriculum changes taking place in the district this year. The biggest change will be the implementation of the Next Generation Science Standards at the elementary school level. The new science curriculum is being implemented statewide and was introduced at the middle and high school levels last year. Meloche is looking forward to meeting with more members of the community this upcoming school year. The district is launching Saturday Coffee with the Superintendent meetings. These informal meetings will allow residents to speak with Meloche about the state of the district. There will be a focus on the long-range strategic plan and proposed 2018 bond referendum. There will be 12 meetings held, with one meeting being at each elementary school. Meloche said the meetings are a way for members of the community to visit their local schools and find out what’s going on across the district. “One of the things we’re always endeavoring to do that is provide opportunities for people in the community to provide feedback and input,” Meloche said. Meloche also plans to continue the Online Lunch with the Superintendent series on YouTube, a monthly series where the superintendent provides information on various aspects of the district and answers questions from residents. Meloche was thrilled with the amount of community input the district received during the 2016–17 school year and hopes it continues this school year. Meloche invites any residents with questions about the upcoming school year to visit www.chclc.org for more information or to submit a question to district officials.